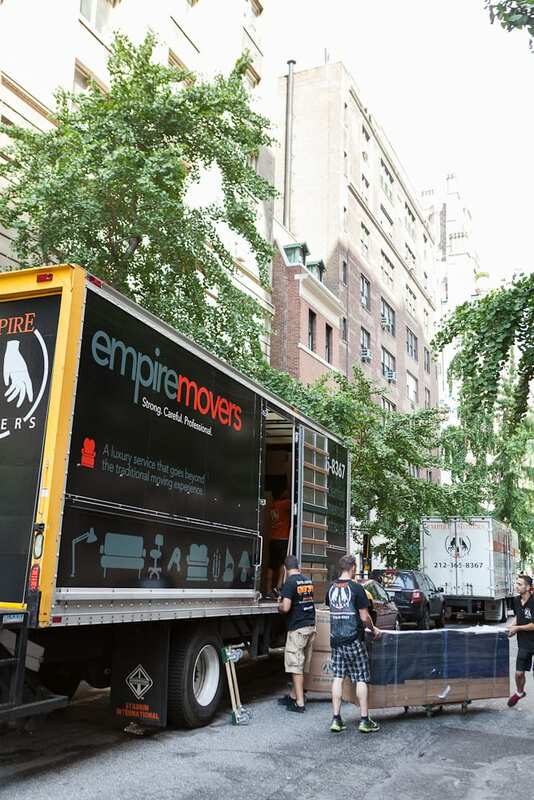 Empire Movers is a family-owned and -operated moving company that strives to help everyone find the most economical, efficient, and professional way to do a move. 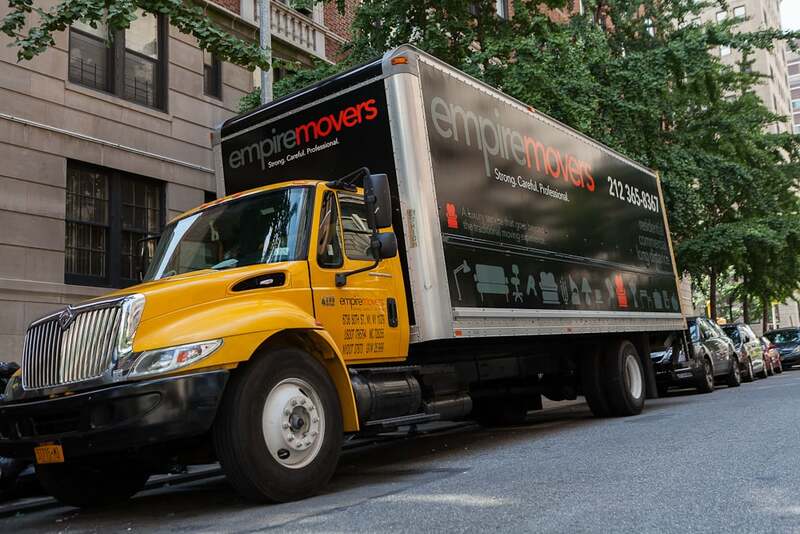 Located in Manhattan and Middle Village, we offer moving services to all the boroughs of New York City. We specialize in piano and antique moving, but at the same time offer great services for local moving, residential moving, commercial moving, and long-distance moving. Contact us today for more information! Established in 2005. 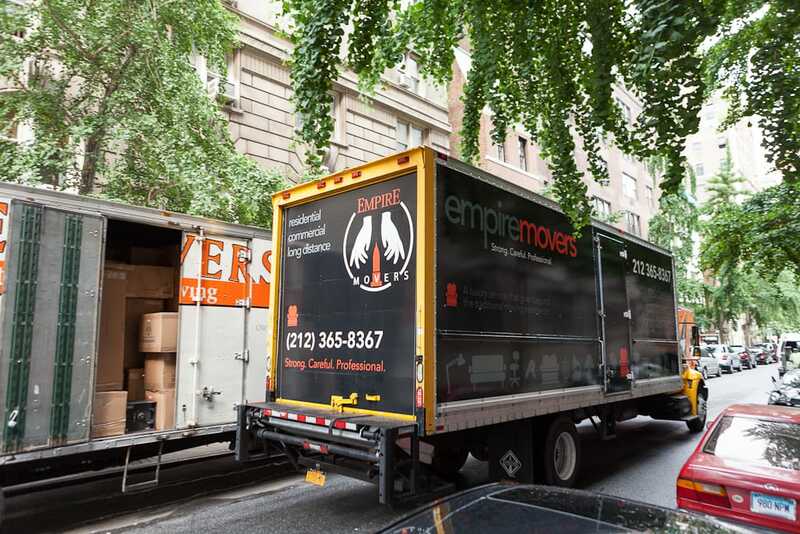 We are a Family Owned and Operated Moving Company.We provide greate service and fair price. Truly an amazing experience! They were with me every step of the way. I was recently performing a renovation in my apartment that required a pack out and storage of all my belonging. Not only did they provide an affordable/competitive price, but more importantly, they were able to accommodate as we went day-to-day on extending the storage services since the job in my apartment was delayed.Highly recommend this vendor for all your future moving/pack out needs! A very professional and efficient personnel. I have recommended them to friends and everyone loved it. Absolutely will use then when moving again. This was my first time moving with furniture and I was moving BK to Manhattan. Empire Movers arrived EARLY and bundled all my furniture expertly and quickly, even helped me retape some boxes. They never complained about the stairs or tight corners and got everything safely to my new location. Love the flat-rate because I knew what I was paying from the beginning and so never stressed about hidden or hourly fees. Would absolutely recommend! !